Found this on pinterest, which had previously be posted on tumblr. Amazing what all’s out there in cyberland. Have you seen it yet? I think it’ll come in handy . . . I haven’t been posting recently due to the death of my father and putting my mom in assisted living. Lots of heavy stuff. Seeing light at end of tunnel and will start with fresh posts next week. Here is something helpful from my friend Linda Yezak. 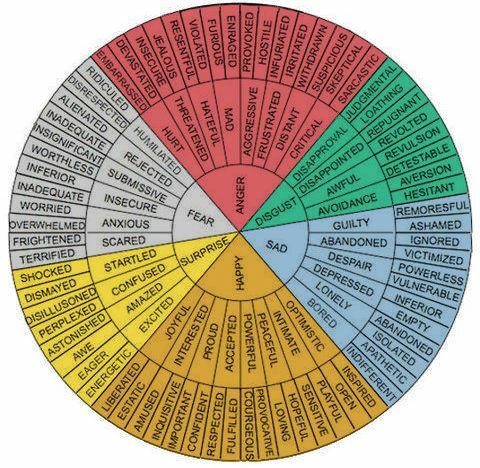 I reblogged this great little tool. Good! Glad you liked it! Looks like it would come in handy often. Permission to repost on the Netwo page. I’m printing this out for future reference. I’ve seen it before, but never saved it. Thanks for sharing! I was glad to find it! Thanks for sharing! This looks great! Hope it proves useful to you! Oh, yes. I recommend that every author has that one handy. Hope you get some good use out of it! Cool! Great for that quick glance without paging through a book. I found this a while ago. It’s fantastic. Yeah, it’s been out for a while. It’s a great little tool!